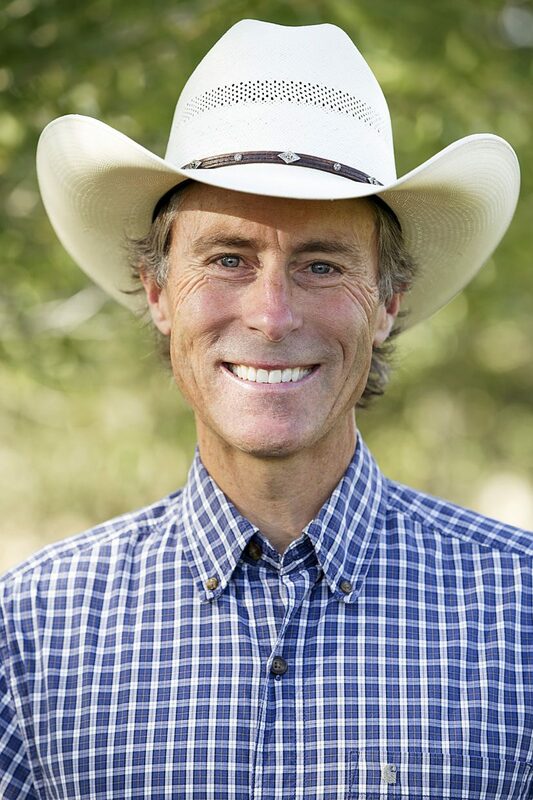 Nolt is the author of Financial Strategies for Selling a Farm or Ranch and the owner of Solid Rock Wealth Management, Inc. and Solid Rock Realty Advisors, LLC, sister companies dedicated to working with families around the country who are selling a farm or ranch and transitioning into retirement. To order a copy of Chris’s book, call (800) 517-1031 or visit: www.solidrockproperty.com and www.solidrockwealth.com. Taxes on the sale of farm and ranch property can erode the wealth a family has worked a lifetime for by 25 percent or more. If you are considering selling land, livestock, crops, machinery or equipment, consult with your tax advisors to learn about the potential tax consequences of the sale and what you can do to preserve your wealth. Various tax rates and tax treatment apply to the different types of assets involved with the sale of a farm or ranch. It is important that you seek direction from your tax advisors when purchase price allocation is being negotiated. How you allocate the sales price to the assets of your ranch will determine the tax you ultimately may pay. Inventory and Supplies: Crops, fertilizer, etc. : Taxed at ordinary income rates. Livestock: Raised livestock – breeding stock; Cattle and horses – held greater than two years — taxed at capital gain rates. Other livestock – held greater than one year – taxed at capital gain rates. There is no cost basis in raised livestock. Purchased livestock – Breeding stock: Cattle and horses – held greater than 2 years – taxed at capital gain rates. Other livestock – held greater than 1 year – taxed at capital gain rates. Cost basis is purchase price. Depreciation recapture rules apply. Purchased or raised livestock that is held for sale: Taxed at ordinary income rates. Equipment: Irrigation systems, swathers, bailers, tractors, etc. IRC Section 1245 assets. Recapture of depreciation applies. Ranch House: IRC Section 121 Principal Residence Exclusion allows an individual to exclude up to $250,000 of taxable gain from the sale of a principal residence and a married couple filing a joint return to exclude up to $500,000 of gain. Homes owned in a corporation are not eligible for the Principal Residence Exclusion. Buildings: Single-Use Property – IRC Section 1245 depreciation recapture applies. IRC Section 1250 Property – potential depreciation recapture may apply. Land: Gain taxed at capital gain rates. Federal Ordinary Income Tax: Taxpayers will be taxed at rates up to 39.6 percent depending on taxable income. Depreciation Recapture: Taxpayers will be taxed at a rate of 25 percent on all depreciation recapture. Federal Capital Gain Taxes: Investors owe federal capital gain taxes on their economic gain depending upon their taxable income. Since a new higher capital gain tax rate of 20 percent has been added to the tax code, investors exceeding the $400,000 taxable income threshold for single filers and married couples filing jointly with over $450,000 in taxable income will be subject to the new higher tax rate. The previous Federal capital gain tax rate of 15 percent remains for investors below these threshold income amounts. New Medicare Surtax Pursuant to IRC Section 1411: The Health Care and Education Reconciliation Act of 2010 added a new 3.8 percent Medicare Surtax on “net investment income.” This 3.8 percent Medicare surtax applies to taxpayers with “net investment income” who exceed threshold income amounts of $200,000 for single filers and $250,000 for married couples filing jointly. Pursuant to IRC Section 1411, “net investment income” includes interest, dividends, capital gains, retirement income and income from partnerships (as well as other forms of “unearned income”). State Taxes: Taxpayers must also take into account the applicable state tax, if any, to determine their total tax owed.